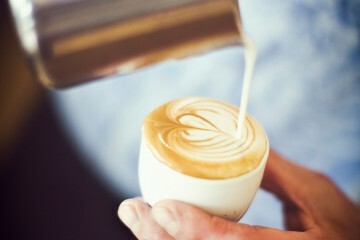 Cornwall is renowned for its lush countryside, epic coastline, tasty pasties and mouth-watering ice cream, but sorely missed a complex, high quality coffee until the arrival of Cornish Coffee in 1986. 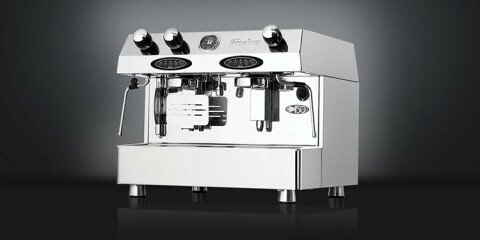 One of the first companies in the county to supply and maintain espresso equipment, Cornish Coffee has enjoyed huge success, particularly in the last ten years. 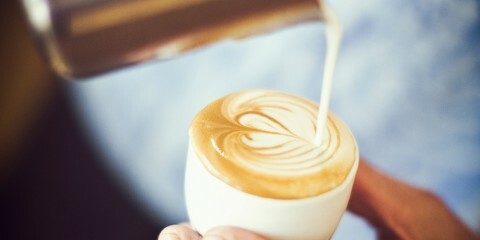 Our customer-focused management structure and 7-days-a-week cover have proved tremendously valuable to our customers in the hospitality sector, and our expert Barista trainers pass on their skills and passion for coffee-making with flare. We are proud to offer a service that is second to none. In 2014, we began roasting coffee in the UK for the first time. 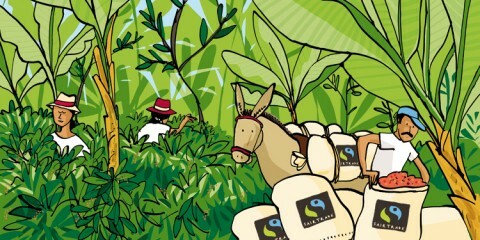 The most important stage of production before the cup, roasting is when the coffee farmer’s hard work is celebrated. 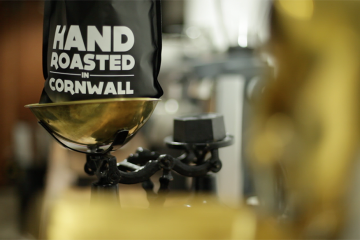 Cornish Coffee operates a meticulous and scrupulous roasting process, with no short cuts taken. 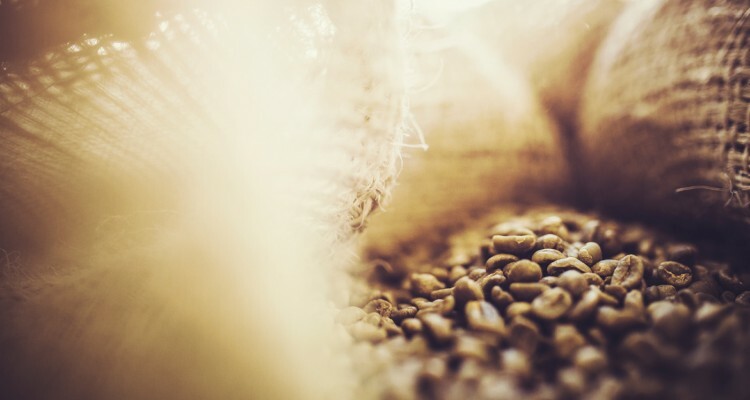 Our credentials, expertise and comprehensive processes ensure that our customers produce the most refined, delicious and aromatic coffee in all of Cornwall.